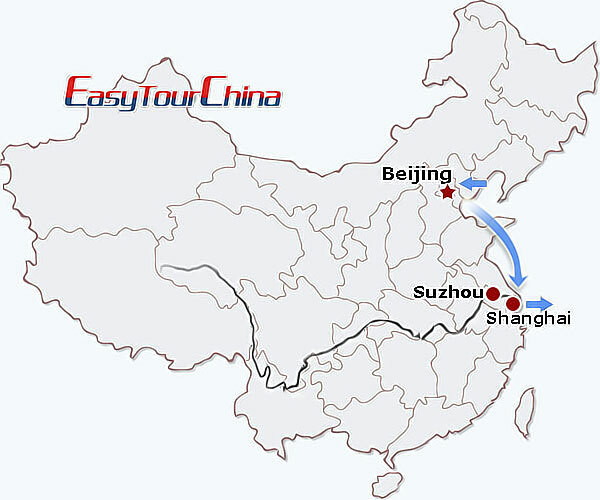 After arrival in Beijing, be met at the airport and transferred to the hotel. The rest of the day is free at leisure after the flight. 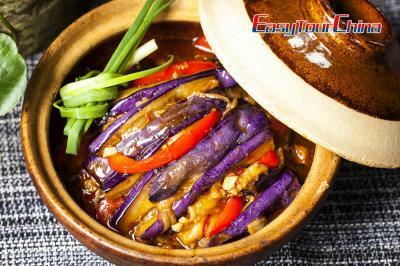 Enjoy dinner at local vegetarian restaurant. 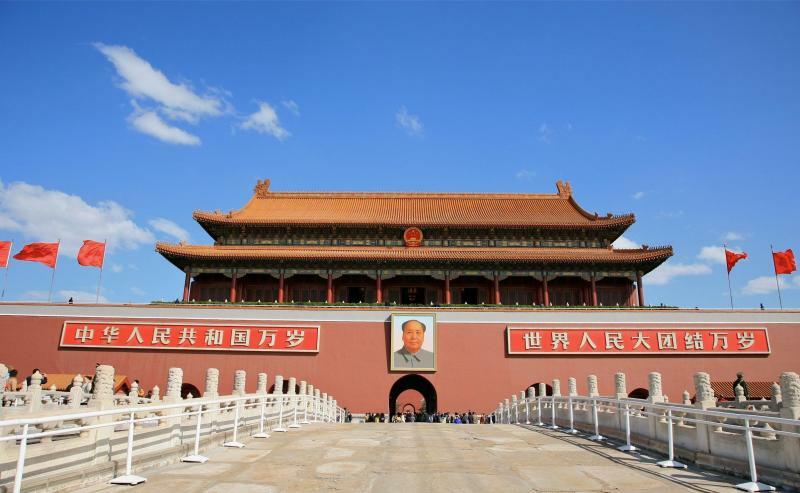 In the morning, lead to the most famous Forbidden City, which is officially known as the Imperial Palace Museum and has a long history over 500 years. Then go to Jingshan Park, covers an area of more than 230,000 m², Jingshan is immediately north of the Forbidden City on the central axis of Beijing. 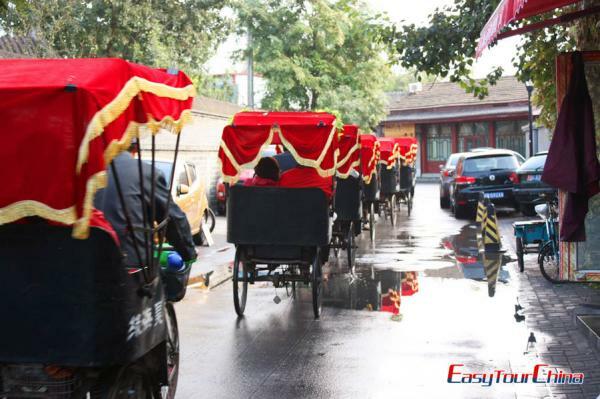 Later, explore the old Beijing quarters on foot, walking through the city's traditional narrow alleyways called "Hutong", relax at Hou Hai Park. Have lunch and dinner at local vegetarian restaurant. Drive to Mutianyu Great Wall by round-way cable car. 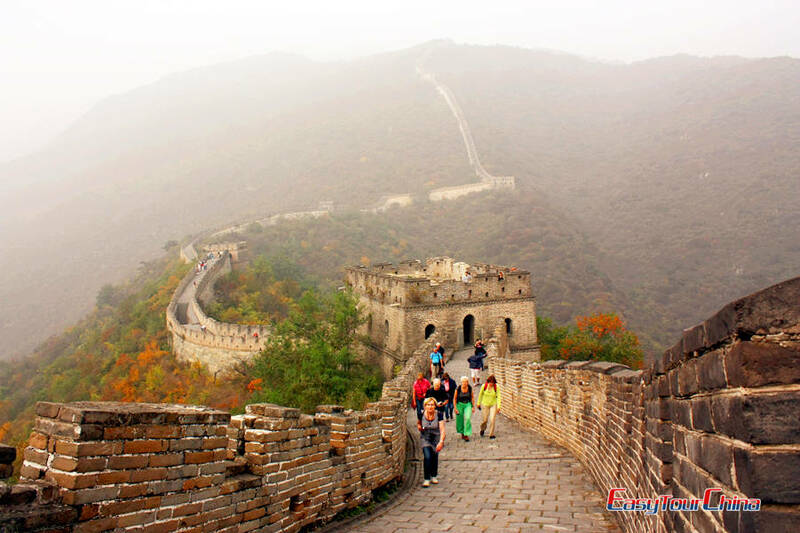 It is a World Heritage Sites and highlight ancient architecture. This less-crowded section is about 2.5 hours' drive from downtown Beijing. 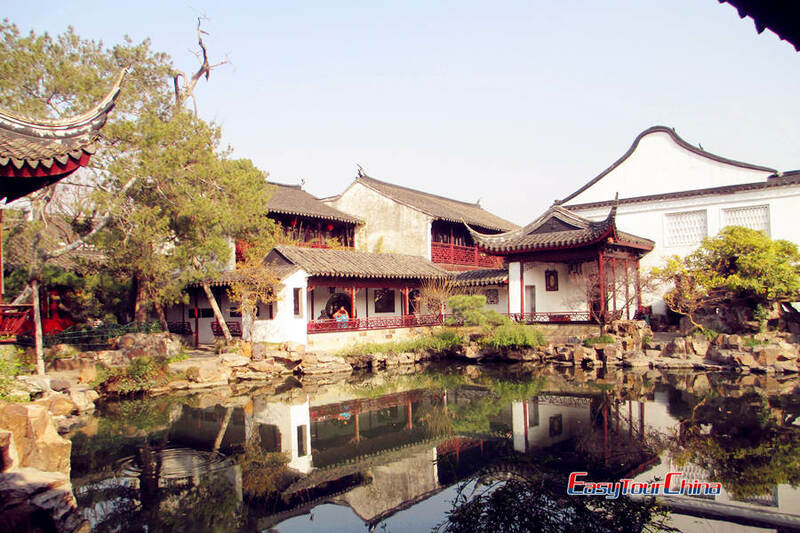 Then proceed to visit Yonghe Lamasery, originally a prince mansion of Qing Dynasty, it was changed to the head office of Lama Administration. Share vegetarian food at local restaurant. 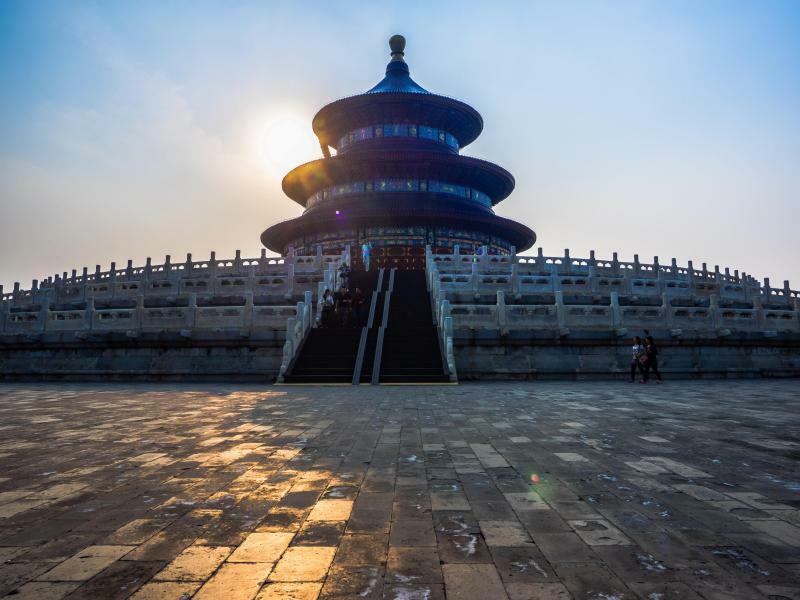 In the morning, visit Temple of Heaven, a complex of religious buildings, which was the site of the Emperors of the Ming and Qing dynasties for annual ceremonies of prayer to Heaven for good harvest, now you can see the local Beijingers to do morning exercises here. Later, transfer and fly to Shanghai. Be met and checked in the hotel. Have lunch and dinner at local vegetarian restaurant. 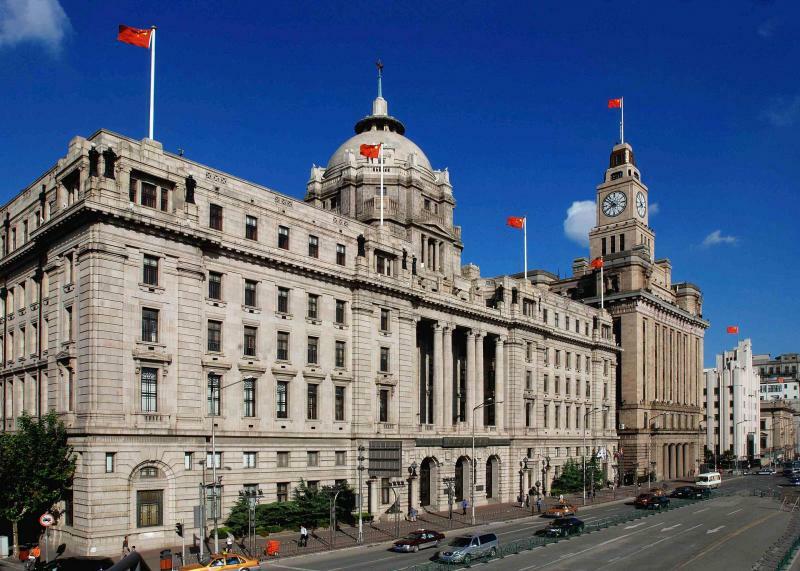 5 Day 5 Visit People's Square, Shanghai Urban Planning Exhibition Hall, Shanghai Museum, etc.